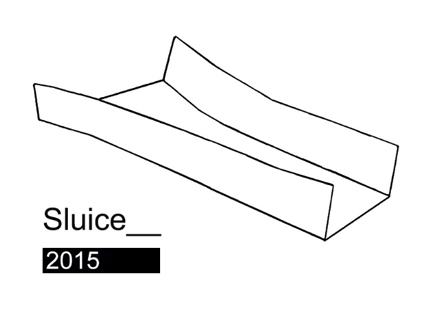 SEASON IS EXCITED TO participate in the 2015 edition of Sluice Art Fair. VIP RECEPTION October 15, 2-5pm. Bargehouse, OXO Tower Wharf, South Bank, London. Artists to be exhibited: Andy Heck Boyd and Mike Simi. 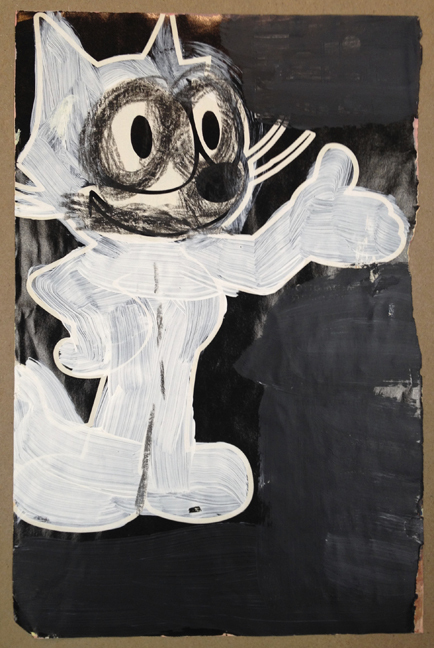 Andy Heck Boyd, Untitled (Cat) 2015, acrylic on comic book page, 10 x 7 inches. 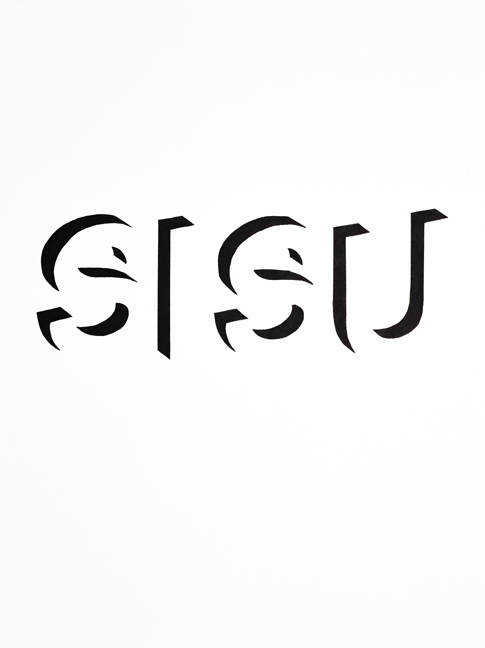 Mike Simi, SISU, 2015, permanent ink on paper, 17 x 11 inches.